This is up from £127m investment in the 2016/17 season and continues to provide great support across English football. Martin Glenn, FA Chief Executive Officer, said: "The FA has produced another strong set of financial results and last season we were able to invest a record £128m into the future of English football. "With The FA in strong financial health we are able to give even greater support to our key initiatives. Helping to support the England teams to be ready to win and prepared for tournaments has been one of our main priorities. The investment into the technical division and St. George’s Park has played a major role in the progress of all of our England teams. "Our commitment to women’s football has also never been greater. Record investment into the infra­struc­ture has made a real difference and, as a result, its popularity has grown signi­fic­antly. "As a not-for-profit organisation, investment plays a crucial role in helping us deliver positive improvements to every part of the game. Another of our key objectives in the 2017/18 season was to help modernise the grassroots game with digital investment. The introduction of The FA’s Full-Time mobile app has been a game-changer for grassroots football, making the management of teams much more efficient and effective. "The FA is in a good financial position and I am very confident in the focus and direction of the organisation. 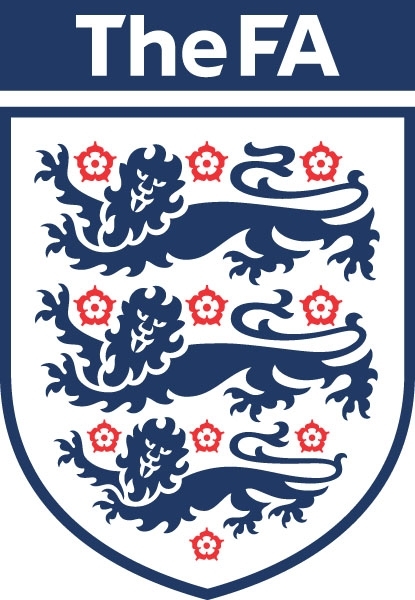 We remain committed and steadfast in driving positive and meaningful change to ensure that English football, across all levels of the game, is For All." Broadcasting and sponsorship income remains The FA’s largest revenue stream and developing partnerships with some of the world’s leading brands is crucial to the success of the organisation. The 2017/18 season was the final year of a number of existing commercial deals, however The FA will see the financial benefit from a number of new high-profile deals when they come into effect from the start of the 2018/19 season. These include a 12-year deal with kit partner Nike, a three-year FA Cup extension with title sponsor Emirates, a long-term partnership with Budweiser and the start of the record six-year deal for the international broadcast rights for the Emirates FA Cup with Pitch and IMG.